I’ve been playing with PLAYMOBIL since I was a kid. They were always on my Christmas list. PLAYMOBIL toys are also the ones I remember playing all together with my brothers. We would set them up and play for hours. So it warms my heart that PLAYMOBIL toys are also what all 4 of my children love playing together now. Hover over the photo above to shop these fun toys! As a kid, I enjoying all of the cool accessories that came with PLAYMOBIL toys and I can still remember how excited I would be to get a new set. As a parent, I like that PLAYMOBIL toys are filled with fun, the best attention to detail, endless possibilities for play, high quality – and showcase real, authentic play patterns. 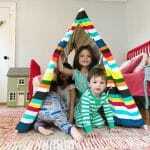 They are toys that really inspire imaginative play. Imaginative play is such an important part of learning and developing. PLAYMOBIL play sets help develop both cognitive and social/emotional skills with a combination of real life scenes (fire station, police station, etc) with plenty of room for the imagination. 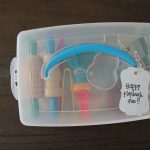 Sometimes we add on to our PLAYMOBIL sets with fun DIY. Most recently we made a DIY road and neighborhood when one of my children got the PLAYMOBIL bus for a birthday gift. They wanted a road for the bus to drive along and lots of houses to pick up kids for school. 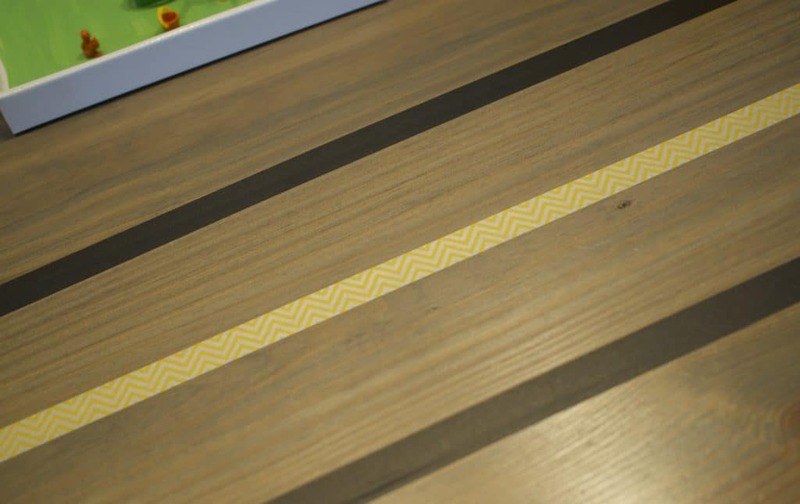 How To: Use the black tape to outline a roadway on your table or floor. The washi tape and painters tape is not very sticky and should not ruin floors or tables (but test it out first!). 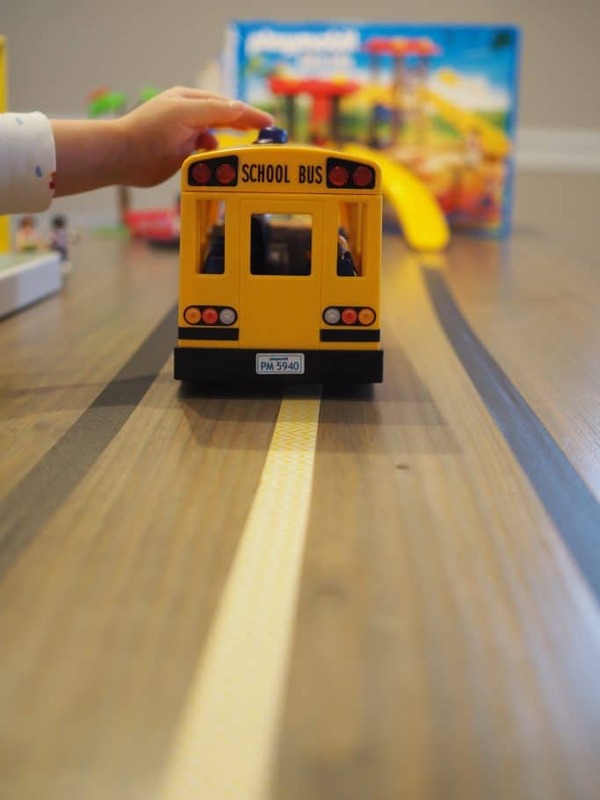 Then use the yellow washi tape to make straight and dashed lines in the middle to look like a real road for the toys to drive on. 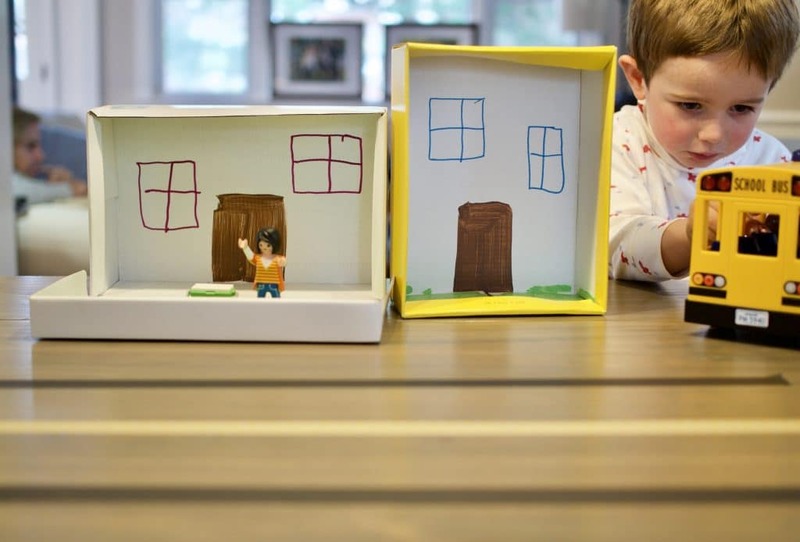 How To: Use shoe boxes of different sizes to make houses in a neighborhood. Use the lid of the shoe box to be the front lawn. Paint the lawn green and paint a door on the house. Use the rest of the paint and markers to design the house however you like! 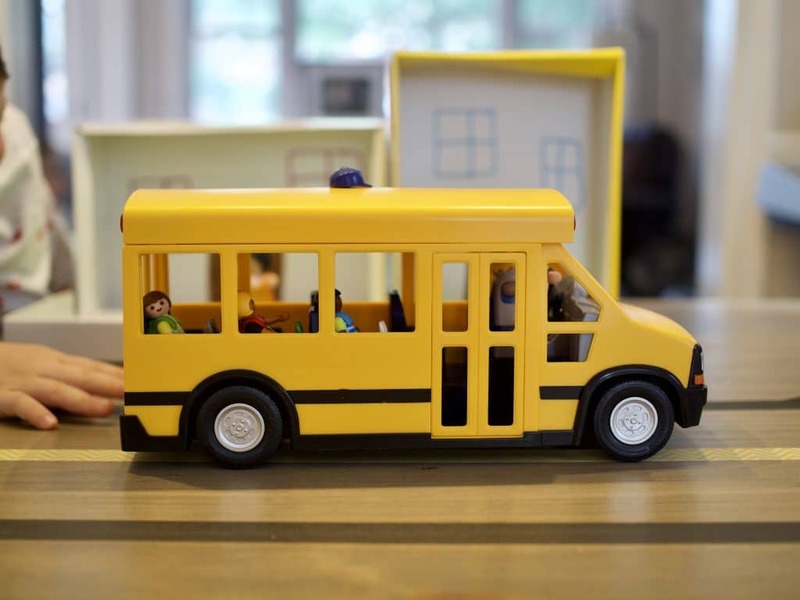 Grab a cool PLAYMOBIL Bus to drive around and pick up kids for school! 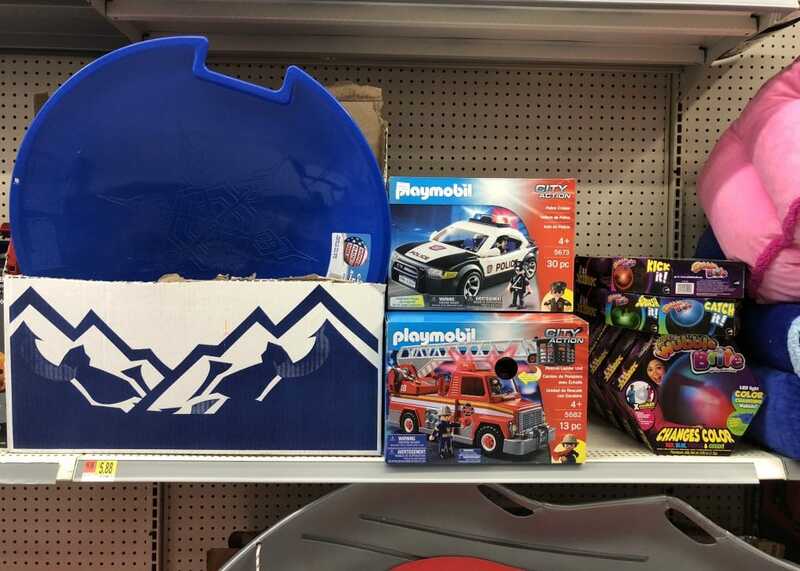 This holiday season, I was so happy to hear that PLAYMOBIL is now available at Walmart. This makes it easy to buy in store and on Walmart.com at a great price. I love this awesome social hub to see all of the fun and imaginative PLAYMOBIL toys at Walmart. Check it out here: PLAYMOBIL SOCIAL HUB. Which set would your kids like best? 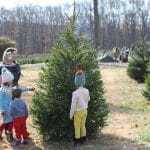 $500 in Prizes to Help Prep for the Holidays!